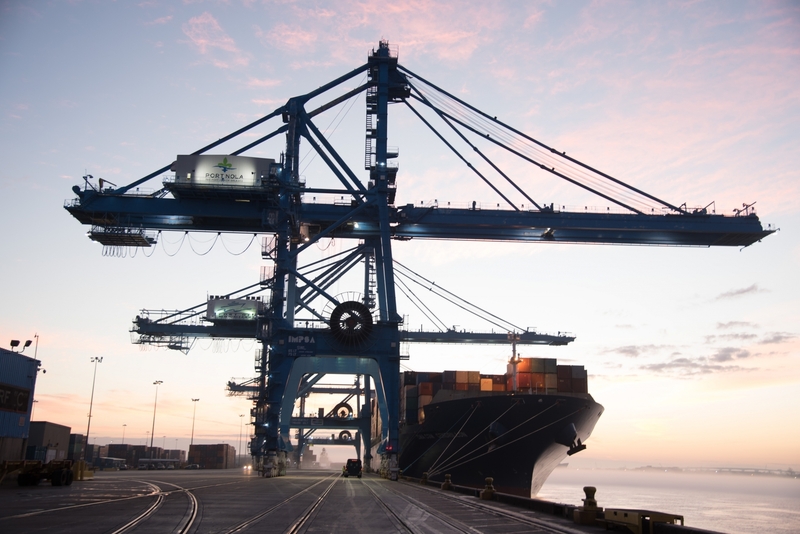 Port of New Orleans is a modern multimodal gateway for global commerce and an in-demand cruise port. Our competitive edge comes from our ability to deliver seamless, integrated logistics solutions between river, rail and road. To drive regional economic prosperity by maximizing the flow of international trade and commerce as a modern gateway. Advancing global connections and infrastructure to exceed the needs of tomorrow.